Coming with the landmark project Sobha Royal Pavilion, the builder’s group Sobha is all set to make the headlines in the real estate industry. This luxurious unit is a perfect residential space to turn your housing dream into reality. It is the best abode in Sobha’s signature with the safe, luxurious and gorgeous landscape in and around. 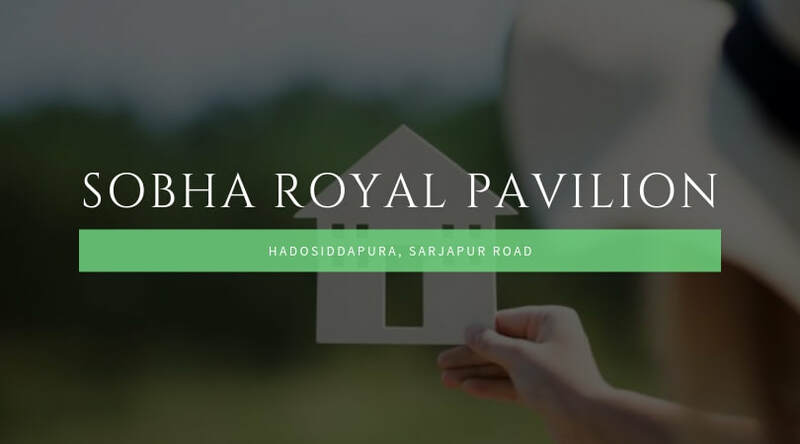 The Royal Pavilion by Sobha provides deluxe, comfortable and affordable living in Hadosiddapura, Sarjapur Road, one of the most demanded locations of East Bangalore.